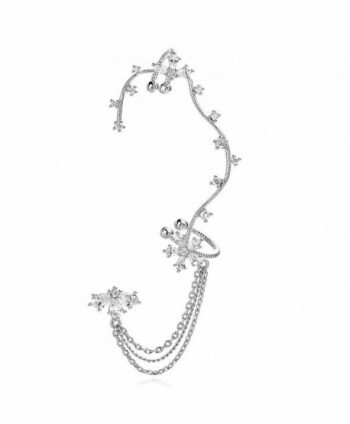 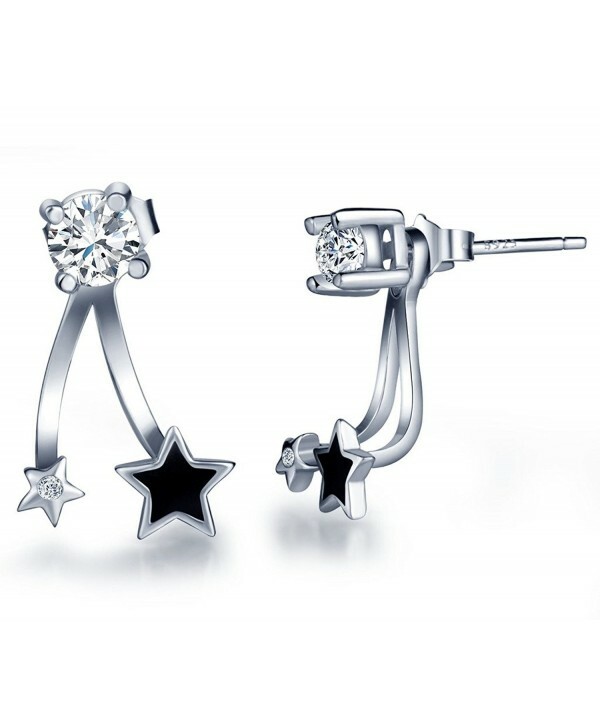 Material: 100% High Grade Hypoallergenic Solid 925 Sterling Silver with Rhodium finished and Top AAA quality Cubic Zirconia, best choice for women who have sensitive skin, hypoallergenic sterling silver will protect you from infection. 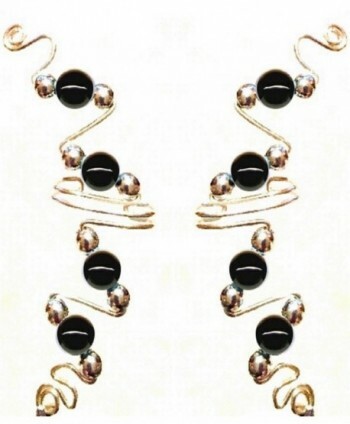 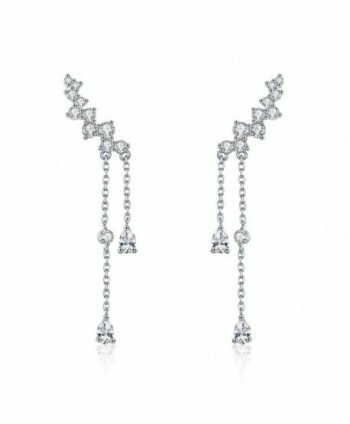 The Rhodium finish is a strong cover on this double ball ear jacket earring to Prevent Tarnishing, you will never worry the posts tarnish to black. 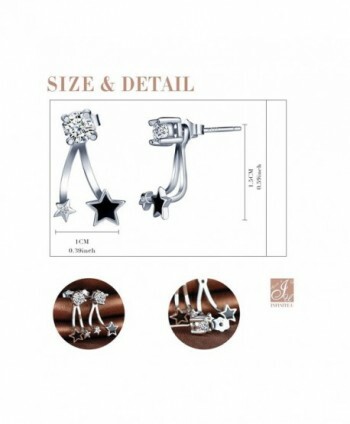 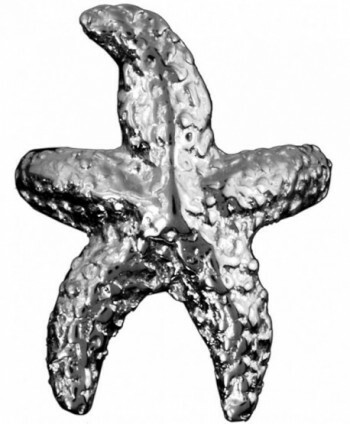 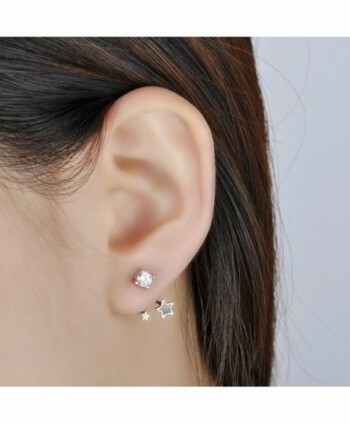 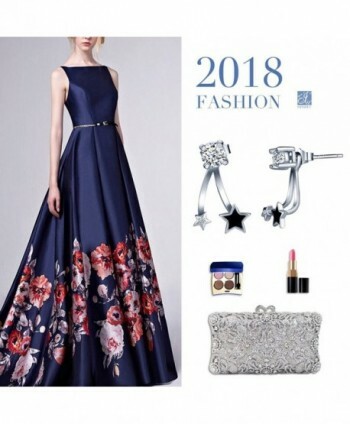 Size & Style: The Jacket size: 0.6*0.4 inch(10*15MM).The classic eye catching Star and ball ear jacket design can fit all kinds of clothes you wear. 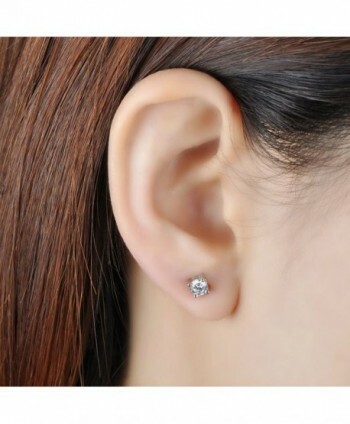 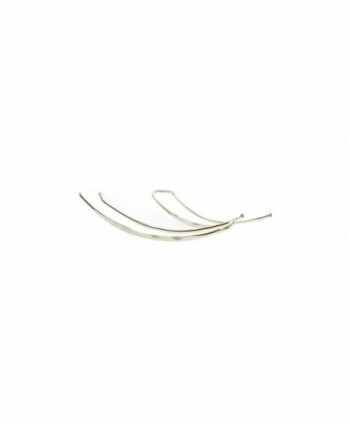 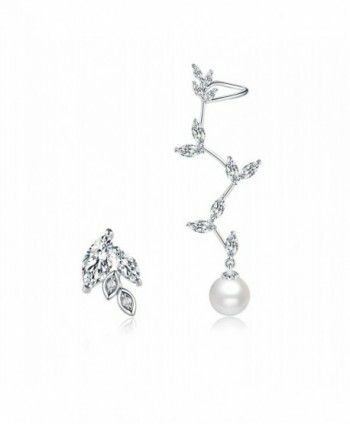 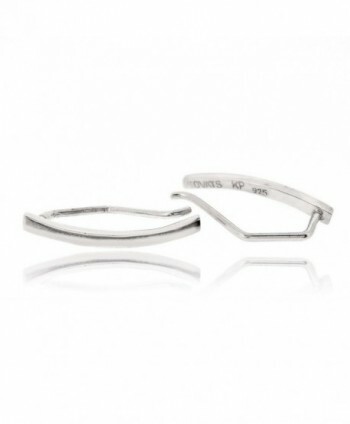 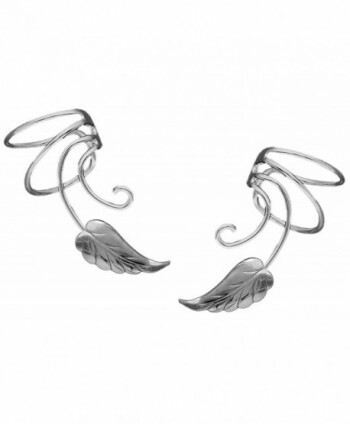 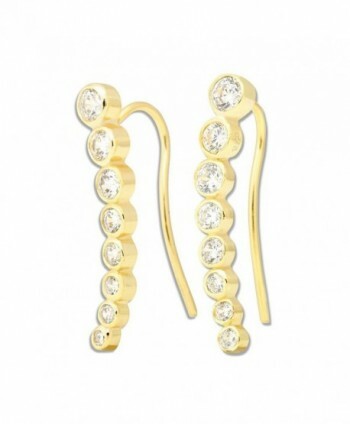 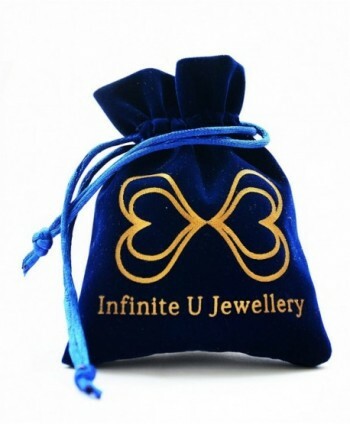 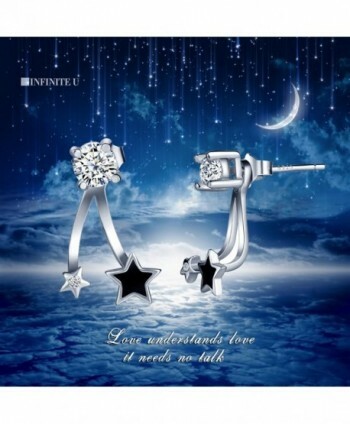 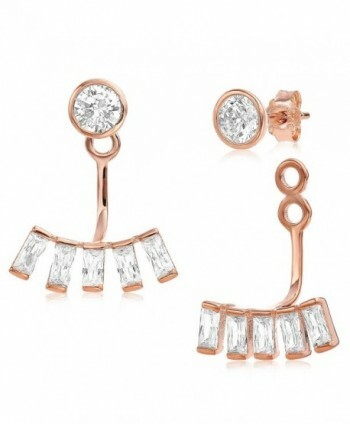 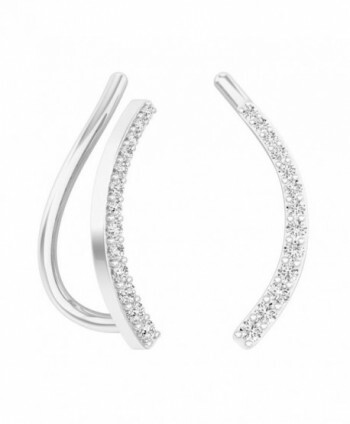 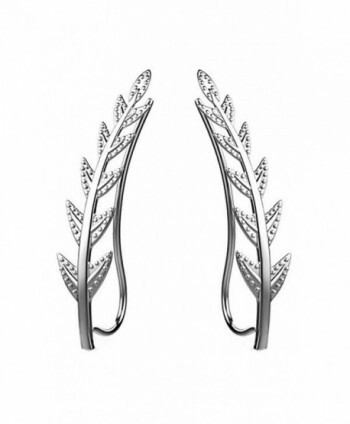 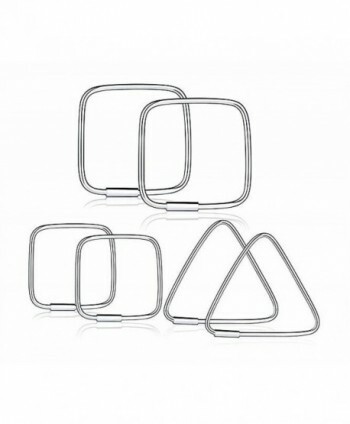 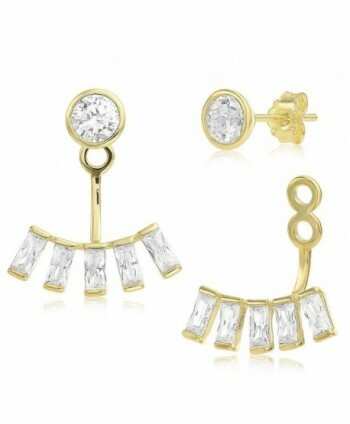 Best choice for everyday wearing earrings, the most comfortable experience.